Skill Game: new puzzle for Windows and Windows Phone… “connect the dots, supercharged” ! 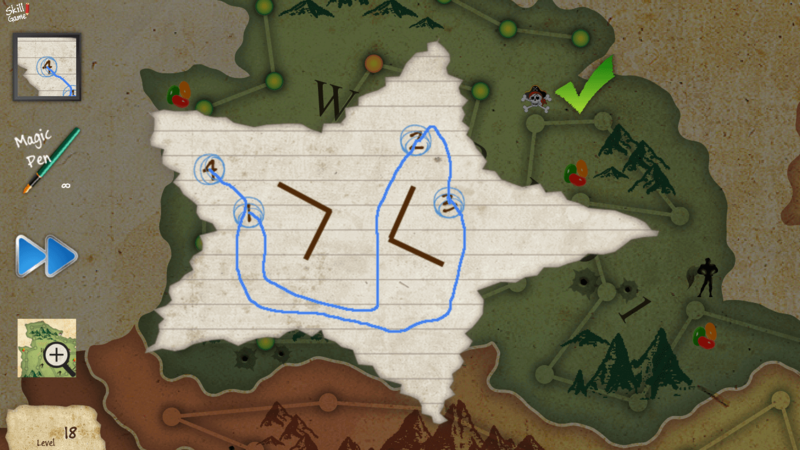 You are here: Home › Blog › Skill Game: new puzzle for Windows and Windows Phone… “connect the dots, supercharged” ! We’ve released Skill Game, our new app for Windows and Windows and Windows Phone. This is an advanced version of ‘connect the dots’, with more than 150 different levels, magic pens, and traps that make this puzzle addicting, challenging, and fun. Connect the numbers without crossing the lines: easier said than done !